The Deep Diver Specialty course offers you the opportunity of a lifetime: Going deep to see things others can only dream about. In this course you will experience what it’s like to dive beyond 18 metres/60 feet. Experience diving beyond 18 metres/60 feet. Learn deep dive planning, organisation, procedures, techniques and hazards. 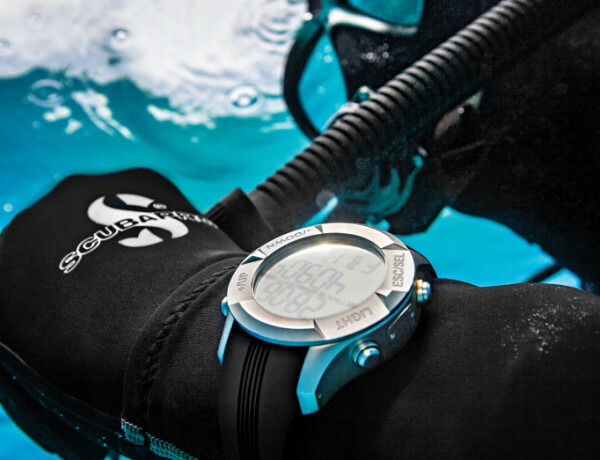 Special equipment, such as descent lines and buoyancy-control considerations. The course consists of four open water dives that range from 18-40 metres/60-130 feet. Down there, it’s different. It takes additional training. At Simply Diving Spain is where you get it. Must be a PADI Adventure Diver (or hold qualifying certification from another organisation) and 15 years old. Course duration: Two days minimum.